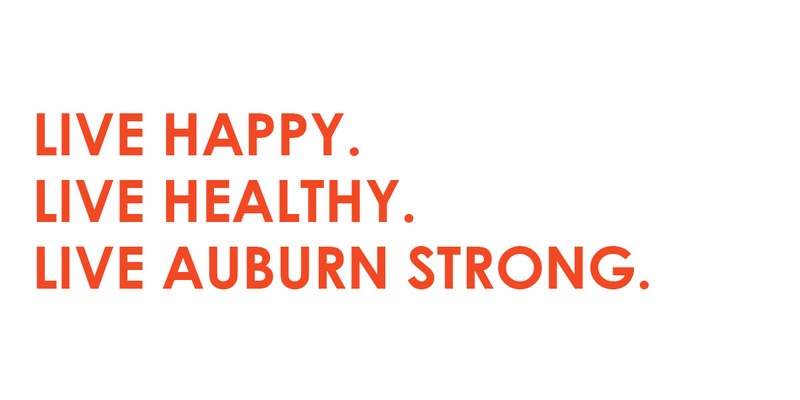 AUBURN STRONG is a 12-week health and wellness challenge providing participants with tools, tips, and training to establish balanced, sustainable lifestyle change. With a dual focus on mind and body, the challenge prepares participants in key fitness areas lasting well beyond the program’s conclusion. Participants embark on a transformative journey in search of their full health potential, focusing on realistic and attainable exercise goals, balanced food choices and preparation, methods for measuring progress, and tips and tricks from certified professionals in the areas of health, wellness, and nutrition. 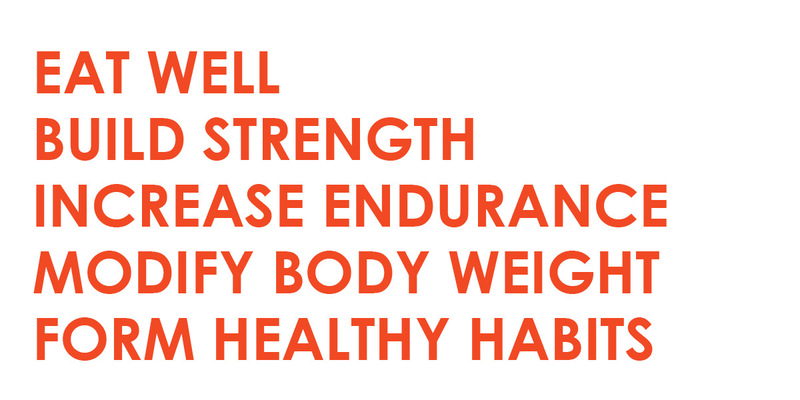 AUBURN STRONG includes semi-private personal training, group exercise, two nutrition consultations, three physical assessments, weekly weigh-ins, cooking workshops and more! January 27 @ 3 p.m.